When you’ve decided it’s time to remodel your kitchen, you most likely already know whether you’ll be aiming for a traditional, modern or contemporary design. You will likely want it to flow with the style and colors of the other rooms in your home. Finding the style of cabinet will seem easy, but choosing the tones and finishes of your cabinetry can be more difficult. 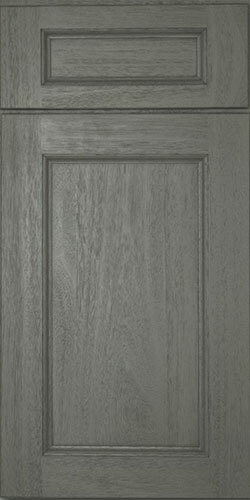 There are many wood tones and finishes to choose from when shopping for RTA Forevermark Cabinets. 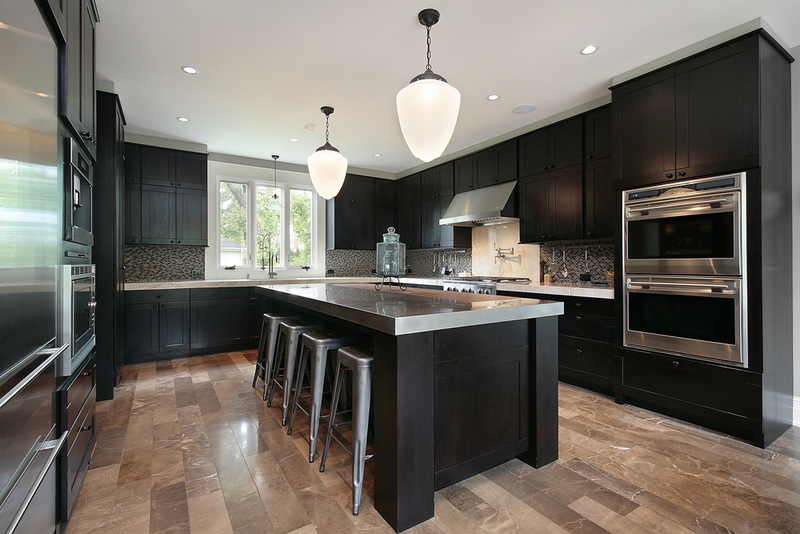 You may be leaning towards dark wood finished cabinets such as Forevermark Pepper Shaker Cabinets or the Espresso Glaze Cabinets. These are a popular choice. DIY re-modelers are often combining dark wood toned kitchen cabinets such as the Greystone Shaker with lighter wood finished kitchen cabinets to create balance and contour. 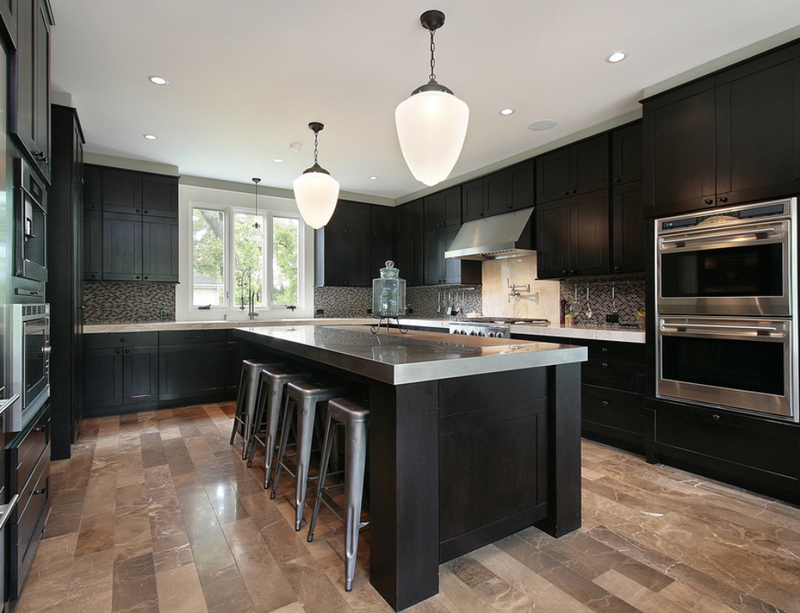 It’s important that you avoid a kitchen that is too “gothic” for your liking by adding lighter elements, whether it be in your flooring, lighting, counter-tops or back splashes. Forevermark Pacifica Kitchen Cabinets have a deep, rich color that will add elegance and beauty to any kitchen and at an affordable price. Forevermark RTA light wood cabinets are beautifully designed and offer something for every taste. Choosing the following light wood cabinets for your kitchen or to mix with a darker wood finished cabinet will lend beautiful results. Lighter wood choices such as the Signature Pearl, Ice White Shaker or Gramercy White. 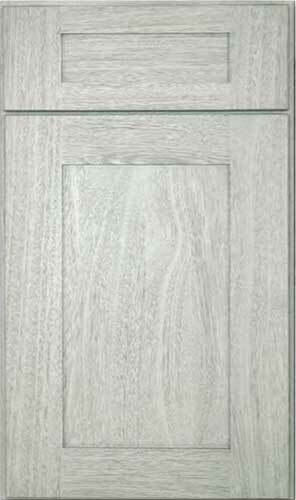 For a more traditional style light wood kitchen cabinet, Forevermark’s Country Oak is also a great choice. One of our favorites is Forevermark’s Shaker Town. It is a versatile choice that allows for both a traditional and modern styles. The beauty of Forevermark cabinets is that they can adapt to varying interior design changes that you may eventually wish to explore. Medium wood toned kitchen cabinets by Forevermark such as Sienna Rope or Cinamon Glaze are gorgeous, durable and also a flexible option. Medium tones also work well when you want to add contrast, such as white brick back splashes, lighter or darker flooring or counter-tops. 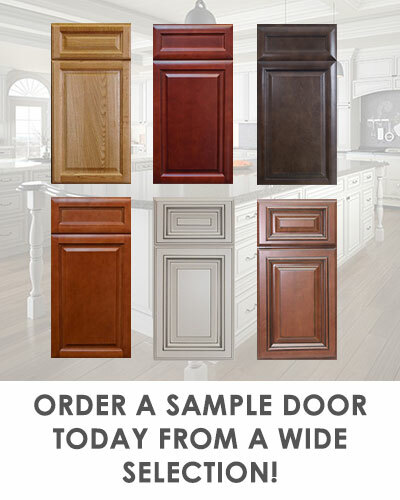 What Kitchen Cabinet Wood Finish Will You Choose? Everyone’s taste is uniquely different. Whether you choose dark wood cabinets, light wood cabinets, or cabinets with medium wood finishes be creative and true to your style! Go bold, mix and match, be traditional or opt for a contemporary kitchen. When you decide how you will re-design your kitchen, Captain Cabinets has a variety of Forevermark RTA Kitchen Cabinets to choose from. 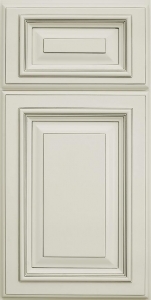 Shop Now for Forevermark RTA Kitchen Cabinets Online.